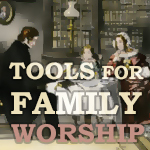 This is a listing of individuals and not necessarily churches, although you may list your church if it is generally characterized by the values affirmed in the Declaration. Individuals self-submit their information, which indicates their personal affirmation of the Conservative Christian Declaration. Religious Affections ministries reserves the right to remove a listing from this directory. You are enabled to express your affirmation of the general philosophical principles articulated in the Conservative Christian Declaration. 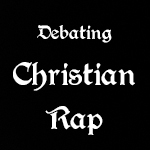 You can identify yourself with likeminded individuals and churches in your region. Others moving to your region can find your church based on their shared affinity for the principles in the Declaration. Being included on this list does not indicate agreement in every area–even important ones. It simply indicates agreement on fundamental doctrine and conservative philosophy. There are other issues that may prevent cooperation on some levels, but this is at least a starting point for finding others with generally like-minded conservative values. 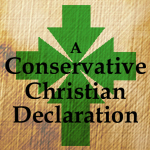 Do you affirm the Conservative Christian Declaration? Include your church name and address if your church is characterized by the values expressed in the Conservative Christian Declaration, or you are reasonably moving in that direction. You are not officially subscribing your church to anything. You are simply letting people who are looking for a conservative church know you exist.